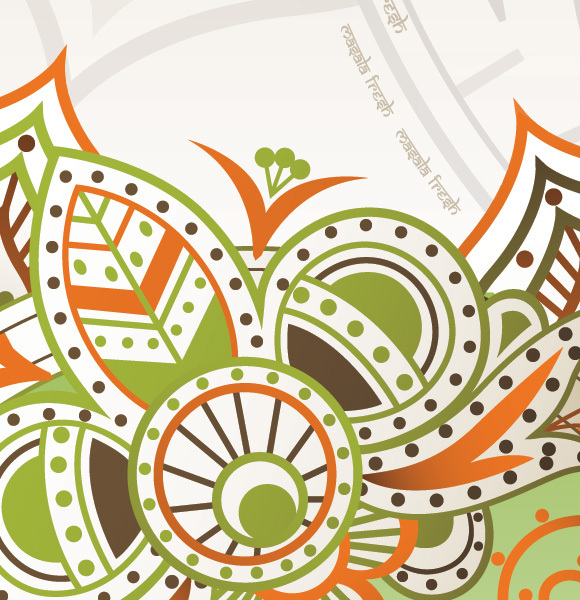 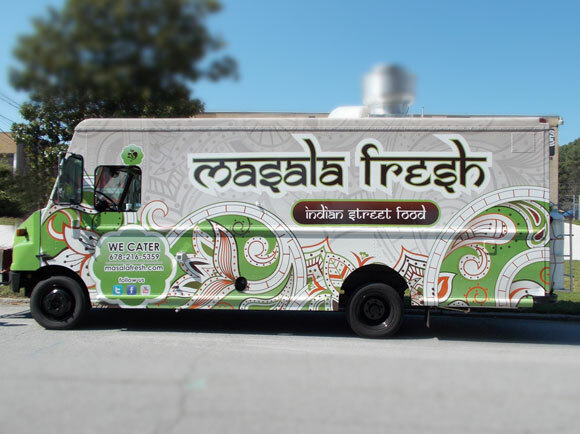 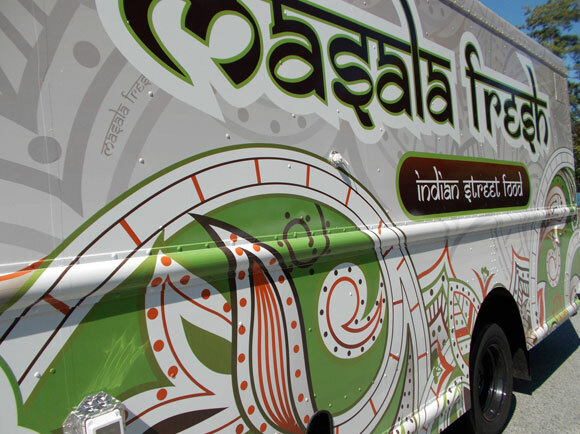 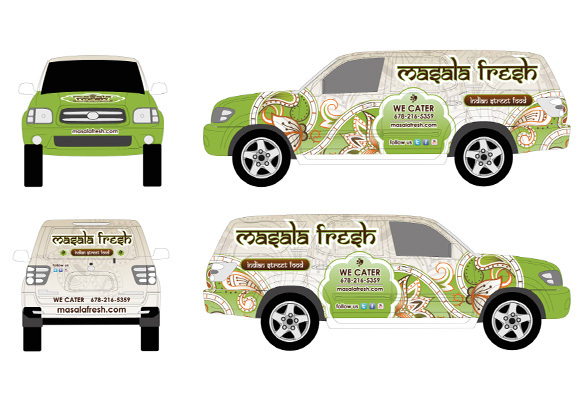 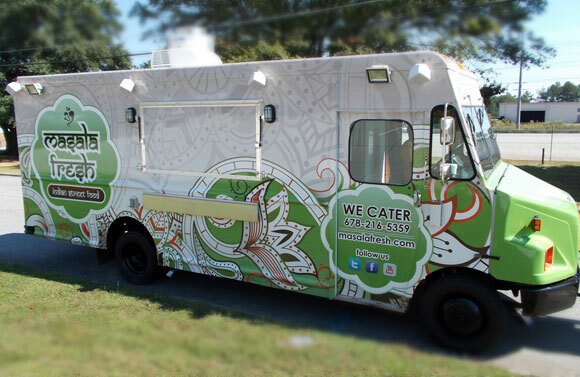 I had the pleasure of designing the logo and identity for the first indian food truck in Atlanta. 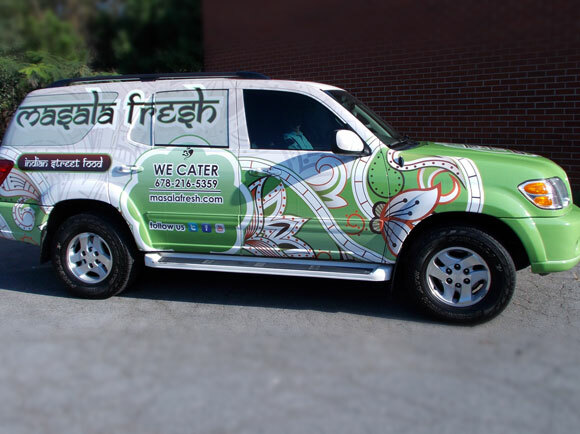 The project included logo development and later the design of their vehicle fleet. 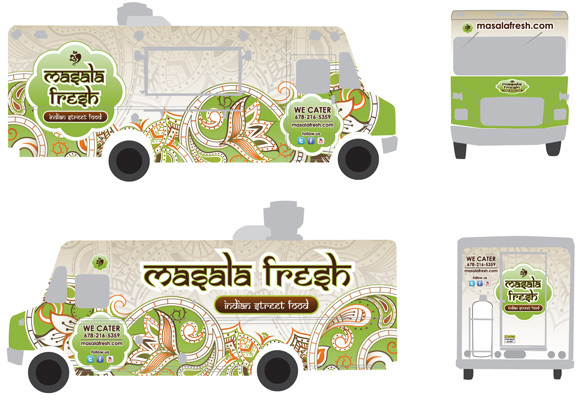 Catch Masala Fresh at a festival near you!